We all know that going on holiday with kids in tow can get complicated. Whether you’re facing a long car journey or venturing abroad on a plane, it’s important to plan for every eventuality. 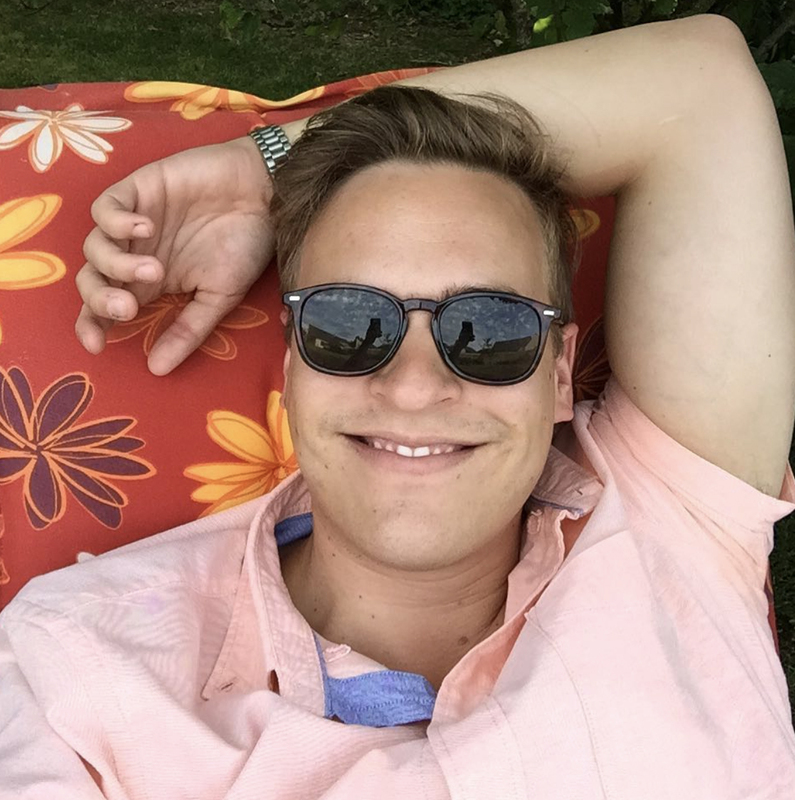 We’ve put our heads together to offer some tips to make your next holiday as stress free as can be, so you can kick back and relax with your family! Before you pack you get your suitcases out of the loft and dust off your snorkel, you’ll want to find a family friendly holiday destination. 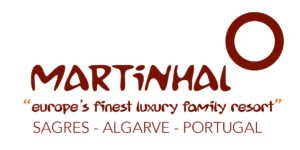 Martinhal Sagres Family Resort offers luxury accommodation for families within a beautiful protected natural park near Sagres, Portugal. 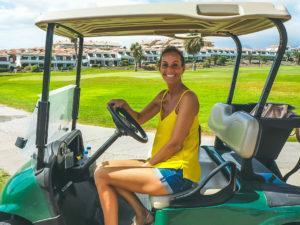 The resort has a kids clubs for children aged 6 months to 16 years, as well as lots of family activities, so you can all get the most out of your holiday. If the kids are desperate for you to take them camping, Eurocamp might be a happy compromise. With lots of different types of accommodation and locations all over Europe, Eurocamp offer holidays tailored to your needs. If a staycation takes your fancy, why not spend a week adventuring outdoors with Forest Holidays? 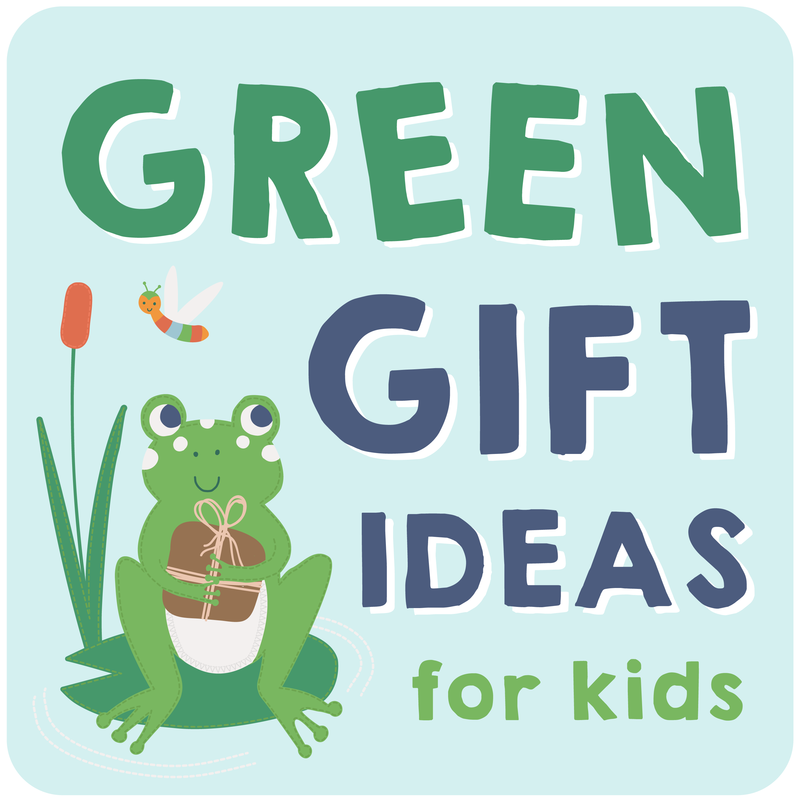 With locations across the UK, and activities such as forest survival, canoeing and archery on the menu, we think this would be a huge hit with your little ones. WE ASKED FAMILY BLOGGERS LAURA @FIVELITTLEDOVES AND GILES @YOUTHEDADDY TO SHARE THEIR ADVICE ABOUT TRAVELLING WITH A YOUNG FAMILY! HI LAURA! WHAT ARE YOUR TOPS TIPS FOR TRAVELLING WITH KIDS THAT ARE DIFFERENT AGES? 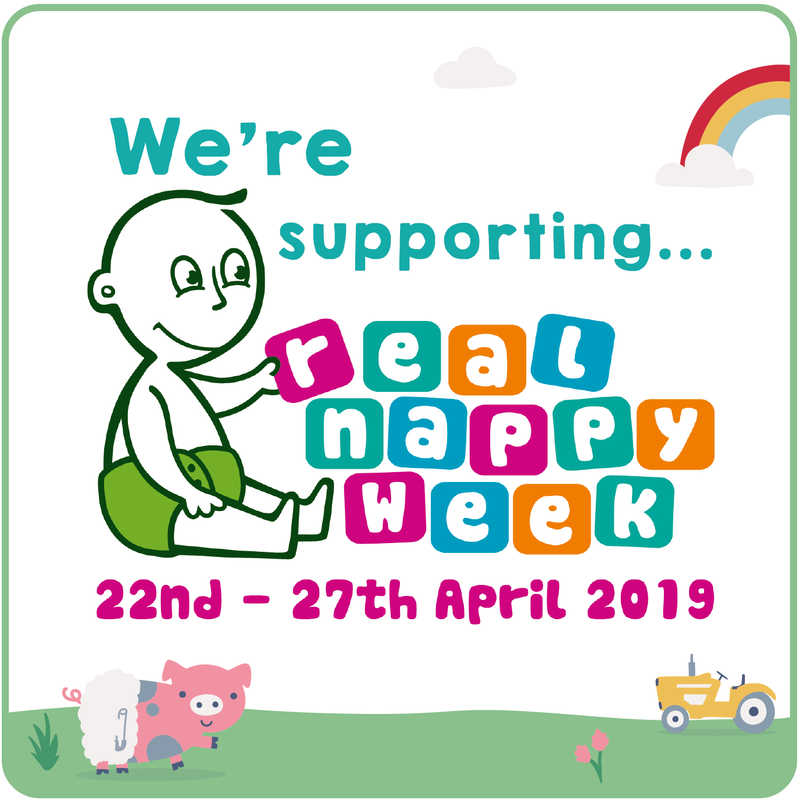 When travelling with young babies we always took ready-made formula and pre-sterilised bottles so there was as little fuss as possible when the babies needed feeding. I think the main thing with toddlers is to take as many snacks as possible! My kids are happy as long as they have snacks and drinks, so a ready supply is a must! Also taking night flights works well so the kids just sleep. With older kids, as much as we limit screen time in our house, when it comes to travel the iPads have been life savers! HOW CAN YOU MAKE FLYING SOLO WITH KIDS AS STRESS FREE AS POSSIBLE? I have always let my children sleep when they are tired, regardless of the time difference, I think in the end children's bodies regulate to new time zones far easier than we do. There is nothing worse than a tired child so just go with the flow! Our youngest three all have travel sickness, as we have learned the hard way, but pressure bands on their wrist have really helped and now they are a real must have! Hi Giles, WHAT ARE YOUR FAMILY TRAVEL ESSENTIALS? We love our Jet Kids BedBox by Stokke- a wheelie suitcase for your toddler (that they can ride on in the terminal) which converts into a bed once you get on the flight. Absolute game changer. If you're on the formula stage with your baby, make sure you pack a thermos flask in your hand luggage. Once you get through customs, you can usually get it filled with boiling water at a café in the terminal, so that you have a steady supply of boiled water for your feeds mid flight. WHAT ABOUT QUICK WINS WHEN THE KIDS HAVE HAD ENOUGH? Make use of the air crew - most of them love kids and will happily hold your baby for 15 minutes during the flight so you can have a little break! 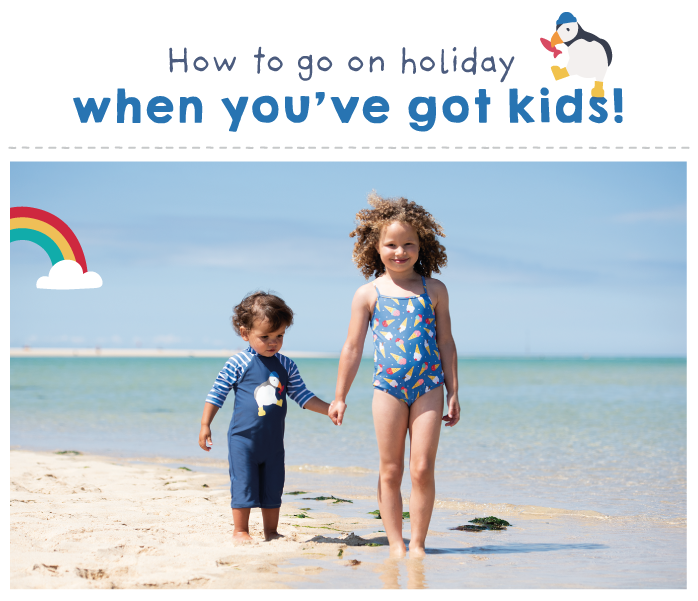 Who better to share their tips for those long journeys with little ones than our very own Frugi Family? Read more fantastic tips here! 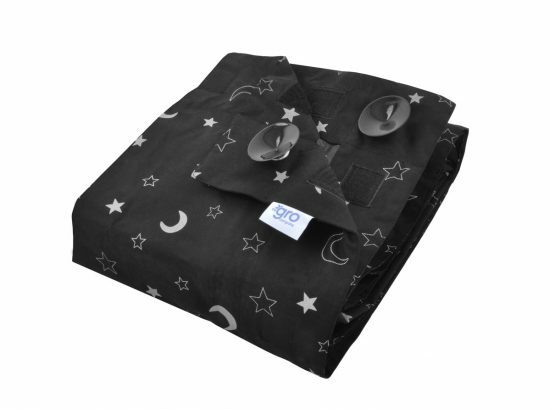 The Gro Anywhere Blackout Blind from the Gro Company is a must-have for any holiday with little ones, especially throughout the summer months where it stays light until late into the evening. It comes in a handy pack away bag and attaches to any sized window with suckers. Our gorgeous new summer collection has just landed! Light and breezy fabrics in gorgeous colours are designed to keep kids cool and comfortable throughout the warmer months. 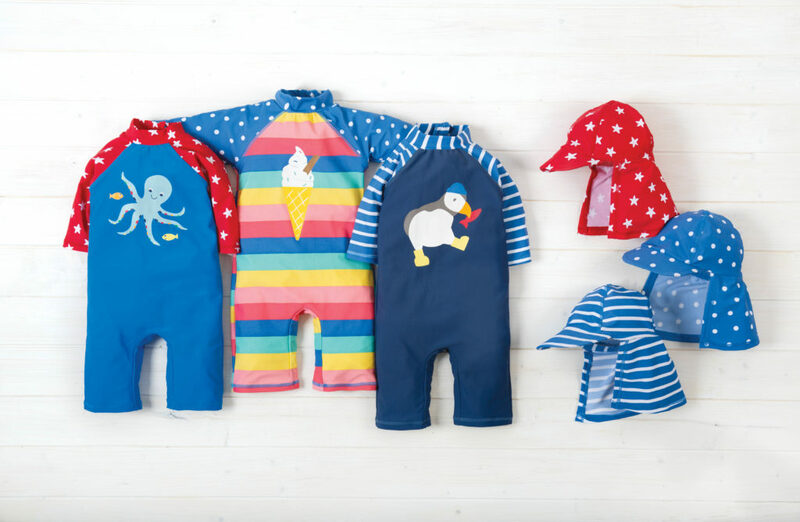 Our favourites include the beautiful Porthcurno Party Dress and the Godrevy Dungarees. We also have a fab new swimwear collection, Perfect for making a splash at the beach or in the pool this summer! Our swimwear is made from Oeko-Tex approved fabrics with a high Ultra Violet Protection Factor of 50+. 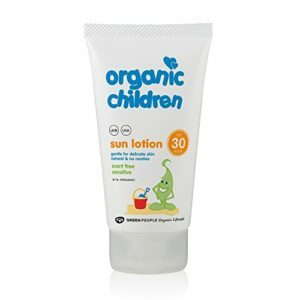 We love their Organic Children scent free sun lotion. “Green people Sun cream is our absolute favourite, my daughter has sensitive skin and had a nasty reaction to a lot of sun creams. This one rubs in really well, is scent free (scent is often the cause of the reaction) and gives 97% UVB protection…They also have a lovely Aloe Vera After Sun that I pinch for myself! 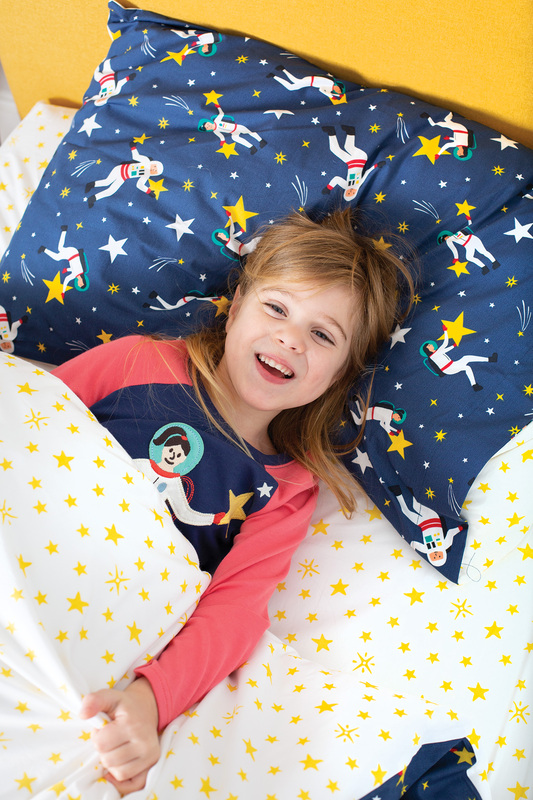 - Helene, Frugi Marketing Co-ordinator. If you are holidaying in the UK and fancy a spot of rockpooling, don't forget to look out for the very special St Piran's Crab! 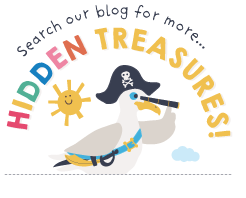 - you can read our blog all about how to spot one here!